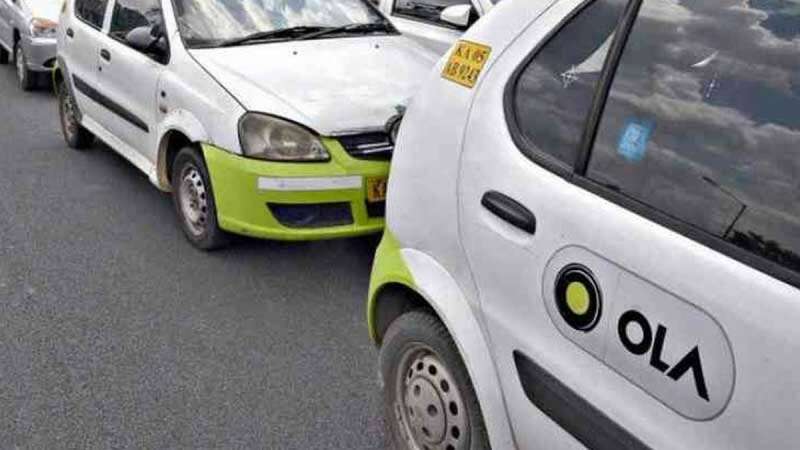 Bengaluru : App-based cab aggregator Ola has been banned in Karnataka for the next six months, the state transport department issued a notification. The licence has been suspended for "operating bike taxis" without permission, which was already banned in the state since the last one year. "Karnataka transport department has suspended the license of Ola Cabs across the state for six months. Licence has been cancelled for operating bike taxis without permission and not replying to the notices of transport department," the transport department said in the notice issued in Kannadda on March 18. The notification came to light after the Ola cab operators were quoted saying it is "evaluating the options to find an amicable solution wherein hundreds of thousands of driver-partners in the state of Karnataka can continue to work and serve the mobility needs of our citizens." In January, Ola had started operating bike taxis in Bengaluru, but the cab aggregator says this was purely a "beta pilot" project in a bid to gather data for when the state's policy allowed bike taxis.